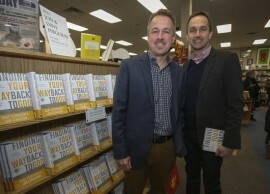 I have realized over and over again since the book was released just how people seem to resonate with this idea of finding their way back to God. Hardly a days go by where I don’t hear someone make a comment about themselves or someone they know finding their way back to God. 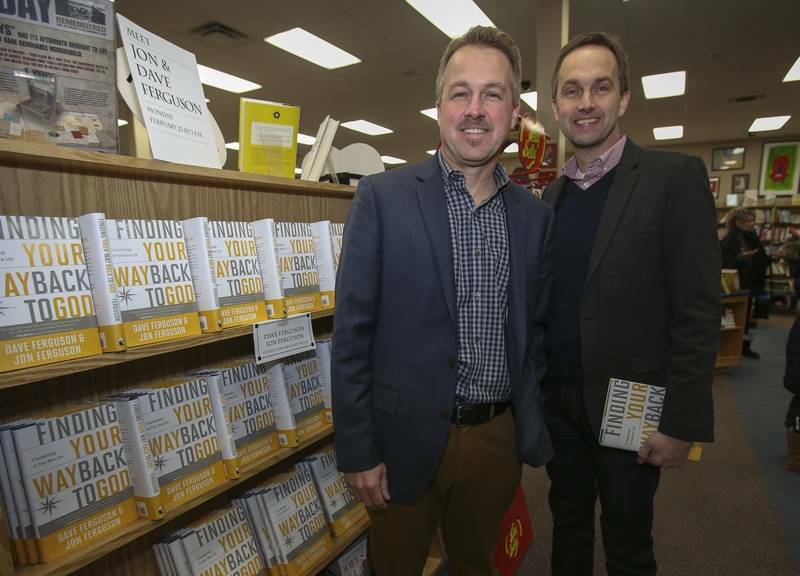 And so, not only do I love the title of this new book, “Finding Your Way Back to God,” for several reasons I love that it continues to be the mission of our church in Chicago. 2) HPFTWBTG Tells A Story. In a phrase, this mission statement conveys the big idea of one of the greatest stores in all of literature – The Story of the Prodigal Son. Our young church was just 18 months old when we heard Lyman Coleman, at a small group training conference, tell the story of the prodigal son. He reminded us that we are all prodigals and that there are prodigals in all of our neighborhoods and communities who desperately want to find their way back to God. People relate to stories, and the story of the prodigal son is your story and my story. It is our story. 4) HPFTWBTG is Short And Memorable. Several years ago, author and speaker Ed Stetzer visited one of Community’s locations for a weekend celebration service. Afterwards, he along with Dave and I had lunch at a local restaurant. Ed began the conversation by saying, “Thirteen times . . . no less than thirteen times did I hear someone use the phrase ‘Helping people find their way back to God’ this morning. From the the greeters at the door to the announcements on stage to the message given by the teaching pastor.” Most everyone at Community knows our mission statement. I read an article awhile back in the Harvard Business Review where the author said that a good, memorable mission statement needs to be 8 words or less. Sway Session 4 – Dreaded MeetingsIt’s More than a Book!